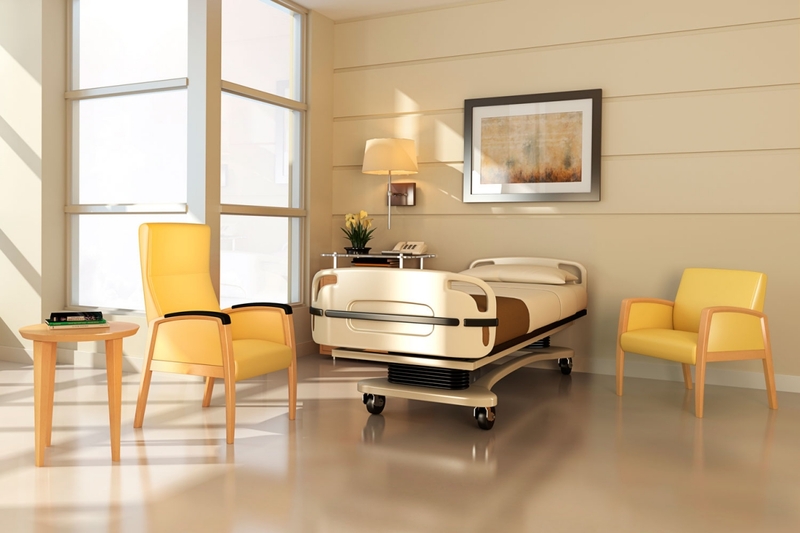 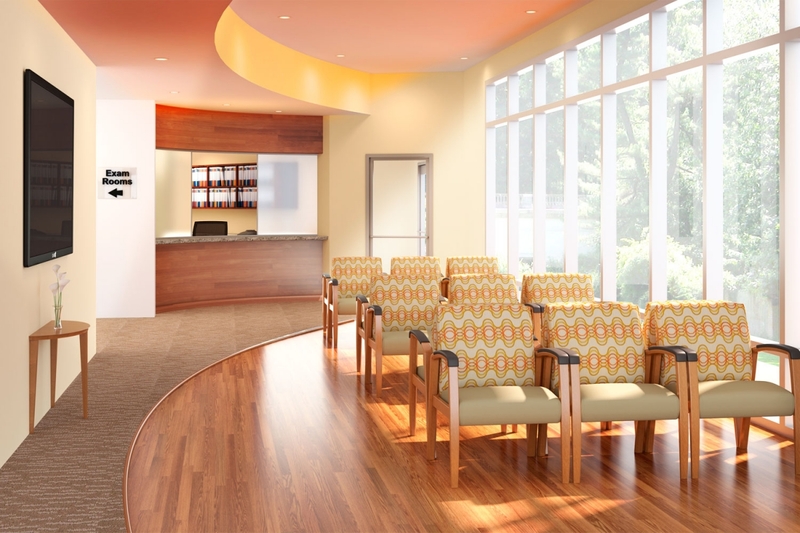 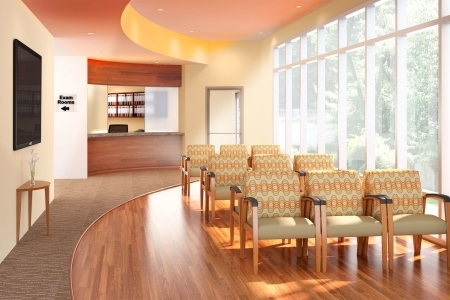 Aviera patient chairs combine long-term comfort with a wall-saver design that angles rear legs and back away from the wall, creating an appealing visual aesthetic while preventing damage to both chairs and walls. The arm design provides support for easy ingress and egress. 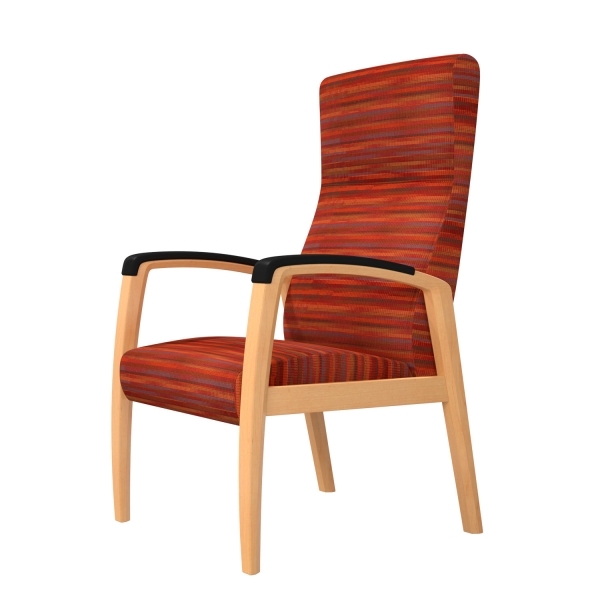 Patient chairs are available in maple or beech wood frames.